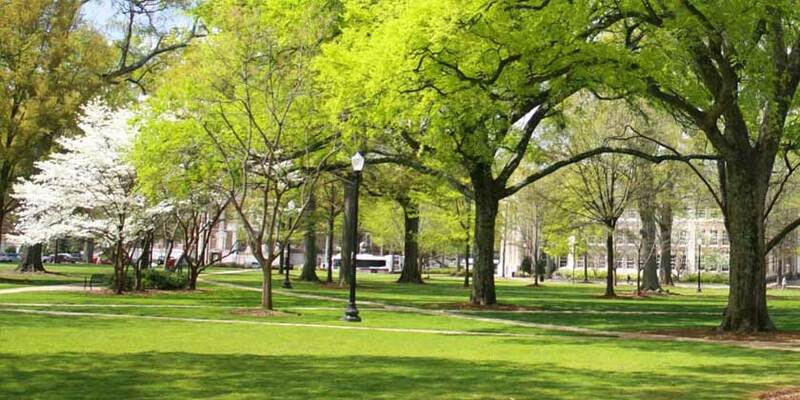 Tuscaloosa, Alabama is located on the banks of the Black Warrior River in the Appalachian foothills. This all-American city is frequently ranked as one of the country’s best places to live. It’s also home to Mercedes-Benz U.S. International, and the only Mercedes-Benz Museum outside of Germany.